OpenIMU is a precisely calibrated open source Inertial Measurement Unit platform. Users are able to quickly develop and deploy custom navigation/localization algorithms and custom sensor integrations on top of the OpenIMU platform. 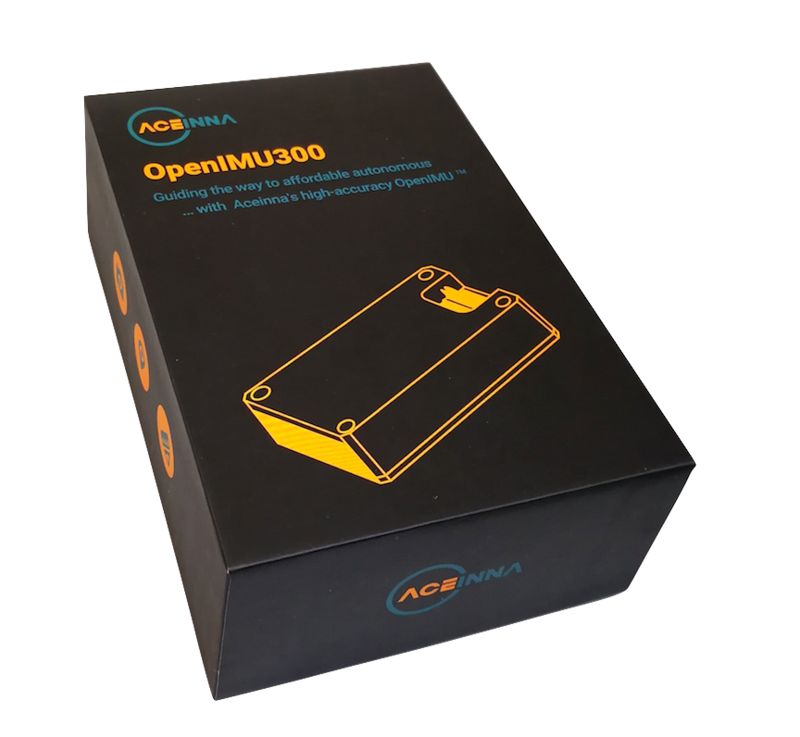 OpenIMU also has pre-built drivers in Python as well as a developer website - Aceinna Navigation Studio (ANS). These tools make logging and plotting data, including custom data structures and packets very simple. © Copyright 2018, Aceinna Inc Revision 3720b54f.